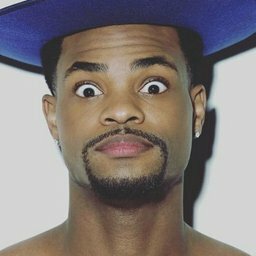 King Bach YouTube™ Videos | Fantasticoh! I GOT INTO A FIGHT!!!!! I QUIT YOUTUBE TO BECOME A F1 RACER!!! !